It’s time to shake off the cold temps (or get outside and enjoy them) and escape your daily routine with a spring break family vacation. Before you book your trip, consider our spring break travel tips for extra savings, packing and more. 1. Choose the right destination for your family. Discuss ideas for travel destinations and what to do during your free time; be sure each person has something to look forward to on the trip. All-inclusive resorts are a great option, with activities for kids, spas for parents, and beaches and pools for the whole family to enjoy together. Ski resorts are a nice choice, too, with options to ski, snow tube, or simply relax at the cozy resort hotel (plus end-of-season discounts). To get you started, see our list of the 11 Best Spring Break Spots for Families. Don’t blow your annual vacation budget in March or April if you plan to escape in the summer — prom season, end-of-year teacher gifts and extracurricular activities will be waiting upon your return! If the trip itself is more important than accommodations, opt for a budget-friendly hotel with extra perks, like a pool and complimentary breakfast, rather than a luxurious resort. Also allot a separate amount of money for the inevitable splurge purchases. 3. Take advantage of travel deals. Many resorts and hotels offer deep discounts for spring break travel. Research the hotels and resorts in the area to which you’ll be traveling, and compare prices. Oftentimes, simply booking your accommodations in advance can save you big money. See our deals page for hotel discounts in popular spring break destinations, such as Florida, California and the Caribbean. Don’t wait to buy the essentials. 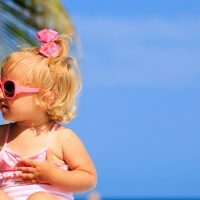 You’ll pay extra for items such as sunblock, swim diapers (required at many resorts and on most cruise ships), toothpaste and other toiletries. Be sure to ask what toiletries and other products are provided before packing your bags. Our interactive Family Packing List is a good resource for getting organized and remembering the essentials. Plus, it’s printable! 5. Protect yourself and your home. 6. Travel on less popular days. Airline costs are higher and traffic is heaver on the weekends. Opt to travel midweek if you can. Also plan to leave a day early so you have time to catch up on sleep once you arrive at your destination, and then head home a day or two before it’s time to go back to school and work so you have time to recoup and relax. 7. Make reservations for special experiences. Rather than stress about getting admission to museums, reservations at specific restaurants or tickets for the water park, make purchases and reservations in advance. Many attractions allow you to buy tickets online beforehand (usually at a discounted price). If you have plans to dine at a popular restaurant, make reservations at least a month or more in advance. And if staying at an all-inclusive resort, call the concierge and set up offsite excursions prior to arrival so you don’t miss out on swimming with dolphins or snorkeling adventures. 8. Keep the kids on a routine. Don’t get too far away from your daily habits while traveling — coming home will be even harder. Sleep in, but wake up earlier on the last day or two prior to departure. Bedtimes should obviously be extended — it’s vacation — but don’t over do it or falling asleep on school nights will be tough once you’re back at home. Try to stick to the same meal schedule, too. 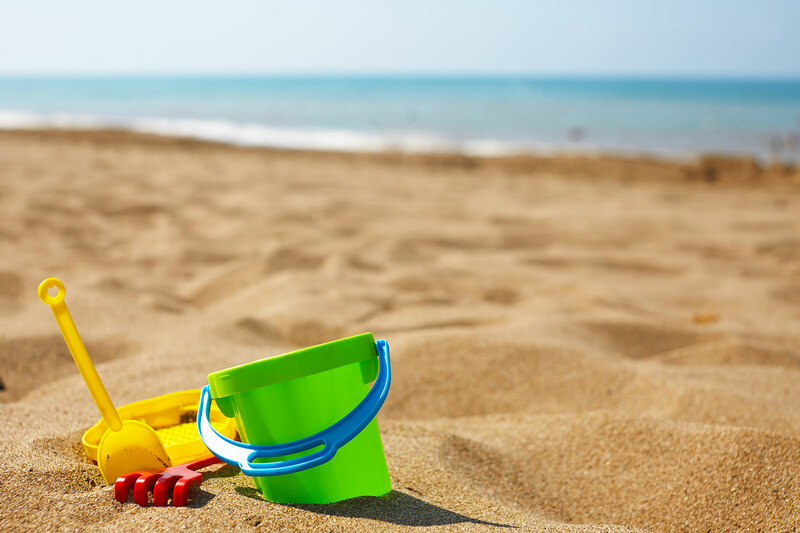 See How to Return From a Family Vacation Without Needed Another Vacation for more hacks.